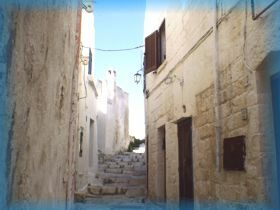 Intimate and refined atmosphere for the house in the historical center of "White city". 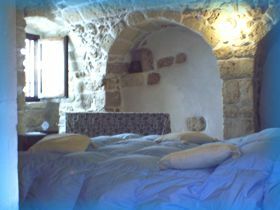 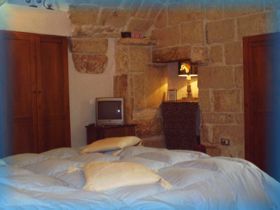 It has double bed room from the typical starry vaults and the bathroom. The prices don't include the cost of electricity, water and gas.